Spokeswoman Heather Kretzer says the program covers the full range of shots to protect against diseases like hepatitis B, polio and measles. The Bay County Health Department is offering immunizations right now if parents want to skip the lines, but the back to school clinic will run weekdays from August 7-18. Organizers will also have optional HPV and meningitis vaccines on hand for 11 and 12 year olds. Local officials are planning similar programs in many counties across the state. In Leon County immunizations are available by appointment or at a walk-in clinic Tuesday and Thursday afternoons through July 27. 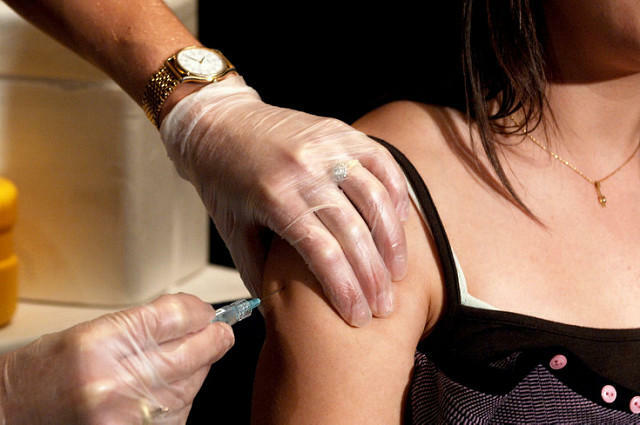 The number of children showing up to school with their required shots is dropping according to the Florida Department of Health. 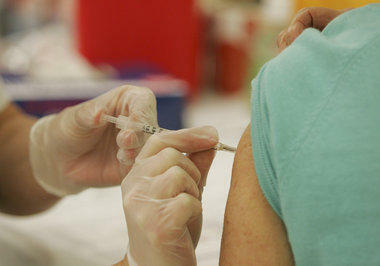 New data from Florida's Department of Health shows 93.3 percent of Florida's kindergarten students have been immunized. 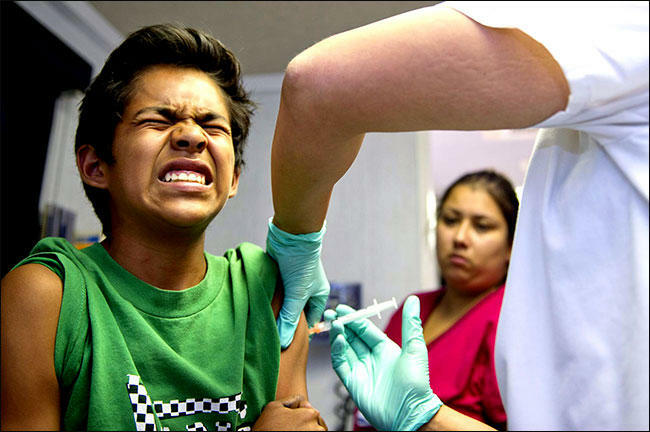 That immunization rate falls a bit short of the state's goal to have 95 percent of all kindergarten students immunized for diseases such as polio and measles. But it's the highest overall rate since 2007. The Florida Department of Health report also shows that 40 of the state's 67 counties have rates that meet or exceed the 95 percent goal.